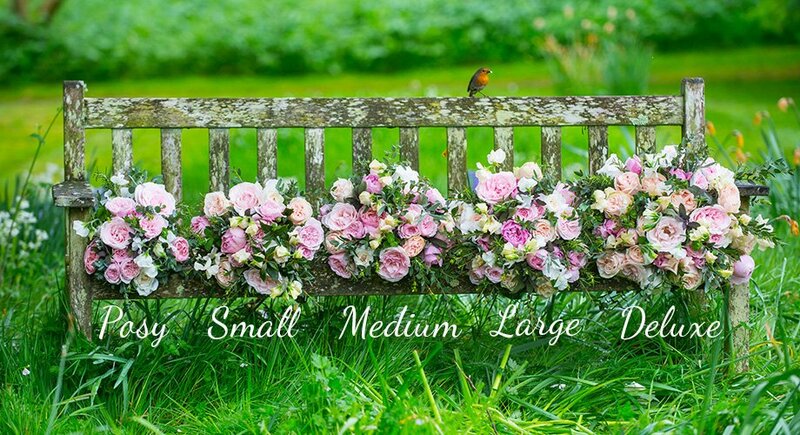 This monthly gift package includes a delivery of our large florist choice bouquet each month, for three months. 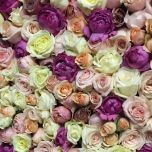 The florist choice bouquet is made with our scented garden roses, herbs and foliages. Please select your delivery option above.